Further on in its report, Capcom spoke about the performance of a few of its games. One of these was Mega Man 11, which had “strong sales”. Onimusha: Warlords, which launched last month, is also “off to a good start”. Further, Monster Hunter Generations Ultimate (for Nintendo Switch), which was released in markets outside of Japan, enjoyed robust sales owing to its consistent popularity. 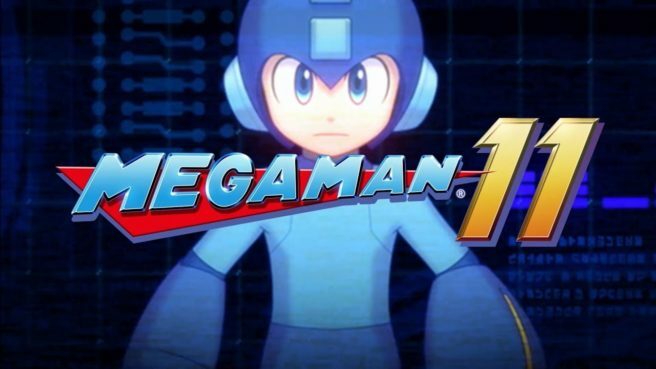 In addition, Mega Man 11 (for PlayStation 4, Nintendo Switch, Xbox One and PC) reported strong sales, while sales of Onimusha, (for PlayStation 4, Nintendo Switch and Xbox One), which was released at the end of 2018, were also off to a good start. Furthermore, Street Fighter 30th Anniversary Collection (for PlayStation 4, Nintendo Switch, Xbox One and PC) performed strongly, while Mega Man X Legacy Collection, Mega Man X Legacy Collection 2 and Mega Man X Legacy Collection 1+2 (for PlayStation 4, Nintendo Switch, Xbox One and PC for all three titles) performed well thanks to a dedicated fan base and strong brand capabilities. In addition, high-margin catalog titles steadily increased sales and contributed to improving profitability.